legal team at Slate & Associates, Attorneys at Law. When your family is at risk, you need a firm experienced in dealing with DFPS and CPS. Read news coverage of how our firm has helped. Although Child Protective Services (CPS) was established to defend and promote the welfare of children, it sometimes utterly violates this purpose. Having your contact and relationship with your children threatened is one of the most devastating experiences any parent can face. 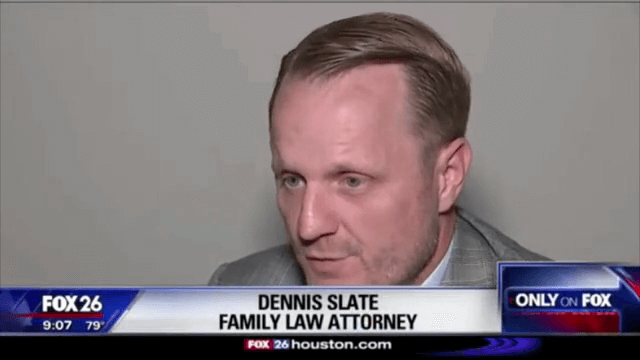 If you feel you may be at risk of losing your children or have already suffered this injustice, contact a Harris County child protective services lawyer immediately. The sooner you have a legal professional fighting by your side, the more opportunity there is to right this wrong and get your children back. By law, parents may not be deprived of custody of their children against the parent's wishes without the existence of extraordinary circumstances. The circumstances must be on the order of proof of child abuse, child neglect, abandonment, parental unfitness, or similar issues. We provide child protective services defense, and have recently achieved victory against CPS in a landmark case in which children removed from their family were ordered returned, with CPS explicitly sanctioned. You need legal advice and representation immediately. 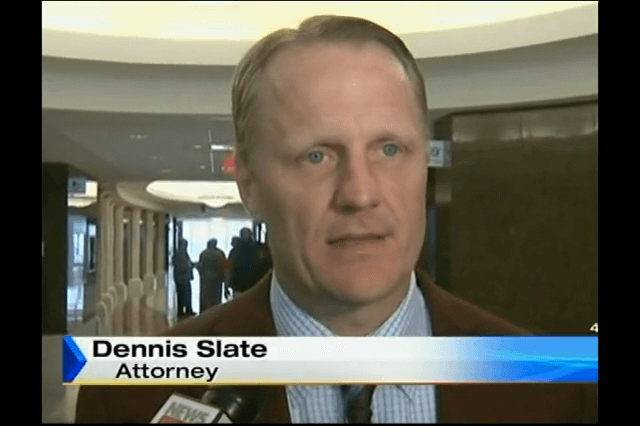 Don't hesitate to contact Slate & Associates, Attorneys at Law today. Here you will be treated with the utmost care, dignity, and respect. With over six decades of combined experience, we have the knowledge and skill necessary to take effective action on your behalf. At our firm, we hold parents and parenting in the highest esteem and are dedicated to protecting the sanctity of the family unit. 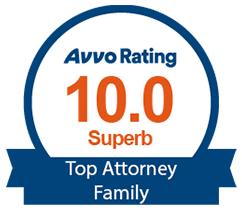 We have achieved countless successes for our clients, all while providing service at a fraction of the cost to our clients compared to the service of large downtown law firms. We make ourselves accessible to clients at all hours, so you are never left without help when you need it most. 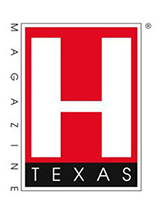 Areas we serve include Houston, Clear Lake, Friendswood, League City, Kemah, La Porte, Seabrook, Webster, Texas City, Galveston, Dickinson, Pasadena, Deer Park, Baytown, Clear Lake Shores, Clear Lake City, Pearland, Angleton, and Alvin. Contact a Houston child protective services lawyer for help fighting for your rights and those of your children. 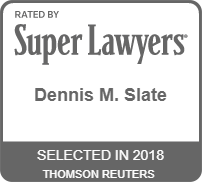 Slate & Associates, Attorneys at Law, several of our attorneys are Board-Certified specialists who have met numerous qualifications necessary to be classified as a specialist in this field of law. Board certification demonstrates that the attorney has been distinguished from his or her peers in the same field of law. Approximately less than 10% of Texas attorneys have achieved this certification in any area of legal specialization. In a recent case, a family court judge ordered Child Protective Services to have no contact with 2 children that CPS had taken from their home by emergency removal. There is potential that the CPS caseworker lied to have the children removed and when questioned, he took the fifth amendment. 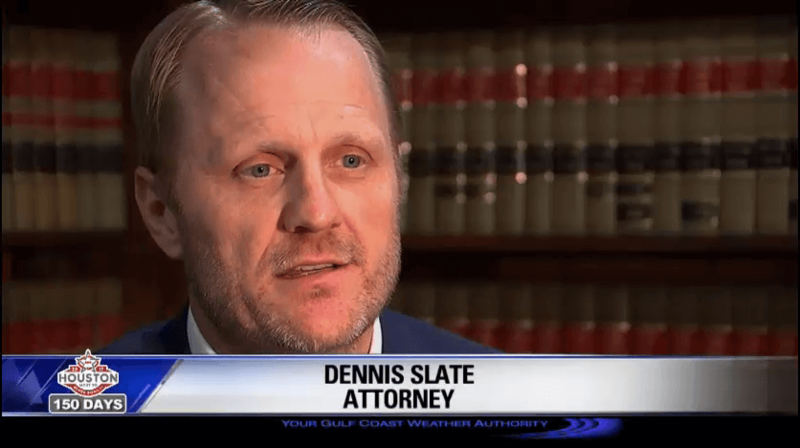 Dennis M. Slate, Attorney at Law was hired to represent the father of a 9-year-old girl whose body was discovered in a refrigerator drawer. The special needs child had been living with her mother when her body was discovered, so now Child Protective Services has placed the girl's 5-year-old sister with the father's family. Mr. Slate's client has been allowed to visit his daughter at CPS as long as he passes a drug test. Please enter your county of residence.